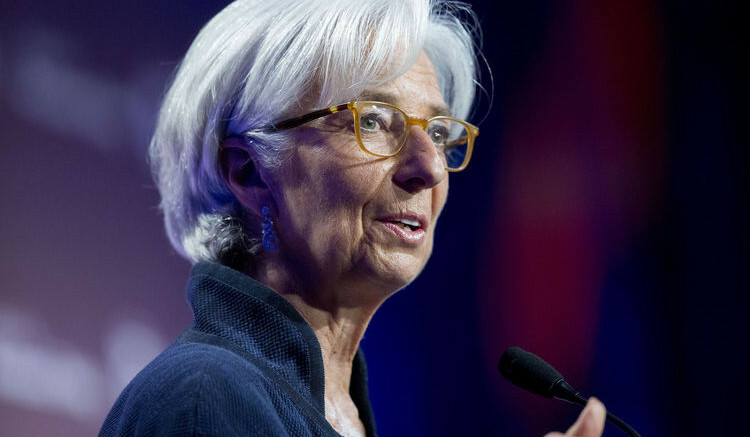 The Managing Director, International Monetary Fund, Christine Lagarde, has called on the Federal Government to remove fuel subsidy, saying it is the right thing to do. By so doing, she opined, the country would be able to move funds into improving health, education, and infrastructure. The IMF had in its 2019 Article IV Consultation on Nigeria noted that phasing out implicit fuel subsidies while strengthening social safety nets to mitigate the impact on the most vulnerable would help reduce the poverty gap and free up additional fiscal space in the country. When reminded that the removal of subsidy was a sensitive issue to Nigerians, many of who live below the poverty line, Lagarde insisted that the right thing to do was for Nigeria to embark on total fuel subsidy removal. She said, “I will give you the general principle. For various reasons and as a general principle, we believe that removing fossil fuel subsidies is the right way to go. If you look at our numbers from 2015, it is no less than about $5.2tn that is spent on fuel subsidies and the consequences thereof. And the Fiscal Affairs Department has actually identified how much would have been saved fiscally but also in terms of human lives, if there had been the right price on carbon emission as of 2015. Numbers are quite staggering. The IMF boss added, “If that was to happen, then there would be more public spending available to build hospitals, to build roads, to build schools, and to support education and health for the people. Between January and November 2018, the Nigerian National Petroleum Corporation spent a total of N623.16bn on fuel subsidy under its under-recovery arrangement. Although the corporation insisted that it was not paying subsidy on petrol as it had no parliamentary approval for such, it revealed through the document presented to Federation Account Allocation Committee in December 2018, that what the NNPC had incurred as under-recovery in 11 months was N623.16bn. Lagarde lamented that 70 per cent of the global economy was decelerating and as such, the Bretton Wood institution had cut its forecast across the board. She said, “But just like nature, the global economy is also currently quite uncertain. As I said a year ago, we were talking about synchronised growth. And 75 per cent of the global economy was going through that phase. As you heard a couple of days ago, we are now talking about a synchronised slowdown by 70 per cent of the global economy. In terms of policy recommendations, Lagarde suggested multiple policies that were country-specific, saying that there was no one size fits all. “But we certainly would recommend two key principles. One is, do no harm. Second, do the right thing. So, do no harm. 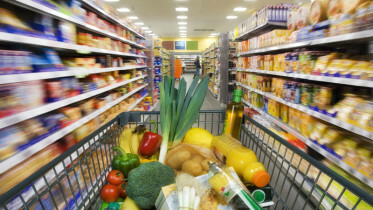 The key is to avoid the wrong policies, and this is especially the case for trade,” she added. He added, “The bank has not nearly enough but expanding strength in helping people think about how to best keep track of financial flows and make sure that they are legitimate financial flows. The new World Bank boss decried the rising level of poverty in Africa, adding that the situation was jeopardising the bank’s goal of ending extreme poverty by 2030. He said, “On current trends, per capita income in growth in sub-Saharan Africa as a whole is now projected to stay below one per cent until at least 2021, which elevates the risk of a further concentration of extreme poverty on the continent. Growth in median income will also be weak. “This fact is extremely troubling because it jeopardises the World Bank’s primary goal of ending extreme poverty by 2030. “Globally, extreme poverty has dropped to 700 million at the last count. That’s down from much higher levels in the 1990’s and 2000’s. But the number of people living in extreme poverty is on the rise in sub-Saharan Africa. Be the first to comment on "Remove Fuel Subsidy, IMF Tells Nigeria"